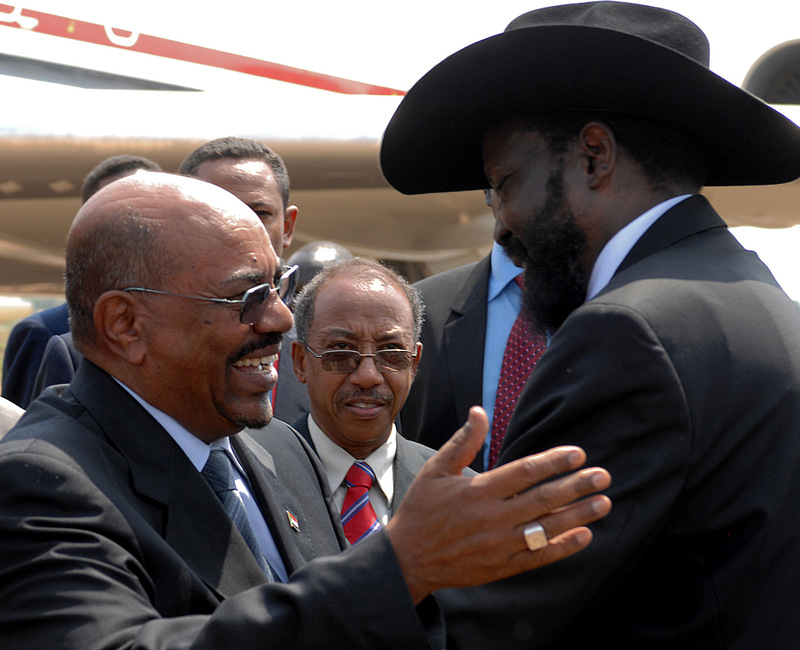 For nearly three weeks, from September 4 to 27, 2012, representatives of Sudan and South Sudan met in Addis Ababa, Ethiopia to negotiate a comprehensive peace agreement under the auspices of the African Union High-Level Implementation Panel, or AUHIP, and the pressures of an internationally-imposed deadline. They fell short, agreeing on key economic and security issues, but they were unable to resolve disputes on Abyei and their common border, leaving unaddressed sharp points of disagreement between the two countries. In addition, little progress on peace talks between Sudan and the Sudan People’s Liberation Movement-North, or SPLM-N was made, and the lack of humanitarian access into conflict zones in Sudan was left unaddressed. The good news from Addis Ababa is that the parties reached agreement on the resumption of the flow of oil from South Sudan to Sudan, cross-border trade, the guarantee of certain freedoms for nationals of one country resident in the other, and the creation of a demilitarized buffer zone on the countries’ 2,100 mile-long border. The oil deal will enable each country to add to its depleted coffers and could contribute to economic growth. The agreements on citizenship, a buffer zone, and a soft border could defuse long-standing tensions between Juba and Khartoum. agreements signed—and with it, the improvement of North-South relations—can be undermined. Implementation of the signed agreements, as well as a resolution of Abyei, Southern Kordofan, and Blue Nile should be the focus of the international community going forward. Next steps will hinge heavily on the substance of the A.U. High-Level Implementation Panel report, due for submission in late October to the A.U. Peace and Security Council. According to the April 2012 A.U. Roadmap, AUHIP proposals on outstanding issues are “to be endorsed as final and binding solutions.” Whether a comprehensive agreement is ultimately secured via this process will depend on the level of consensus that can be found among the international community in support of such a deal. Throughout this round of negotiations, Enough Project staff in Addis Ababa conducted interviews with representatives of the two states, A.U. personnel, and diplomats in attendance. This report is based on those interviews and the insights of participants in the negotiations.